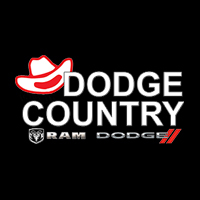 MSRP $28,440, Dodge Country Discount $2,191, SW Retail Consumer Cash $2,250, Sale Price $23,999 + TTL. W.A.C. through Chrysler Capital in lieu of cash allowance on 2019 Dodge Grand Caravan SE (STK# 547163). Residency restrictions apply. Not all buyers will qualify for Chrysler Capital financing. See dealer for details. Expires 10/31/18.